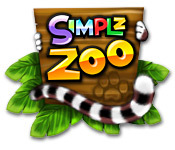 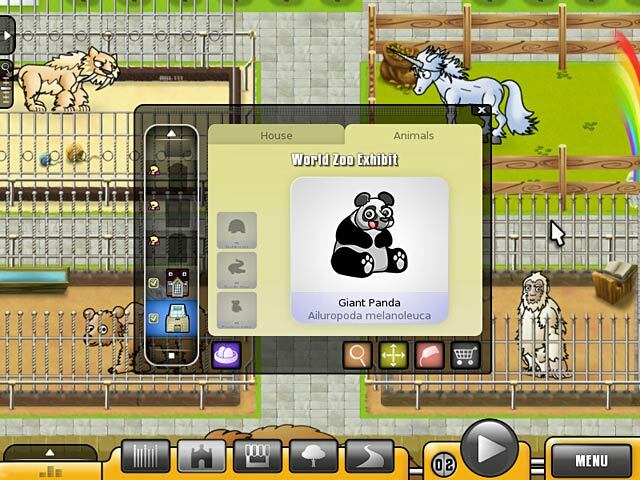 Simplz: Zoo game download. 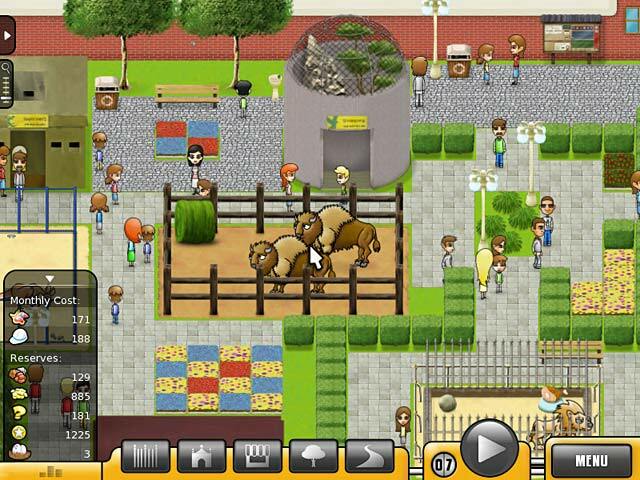 Free download Simplz: Zoo for Mac. 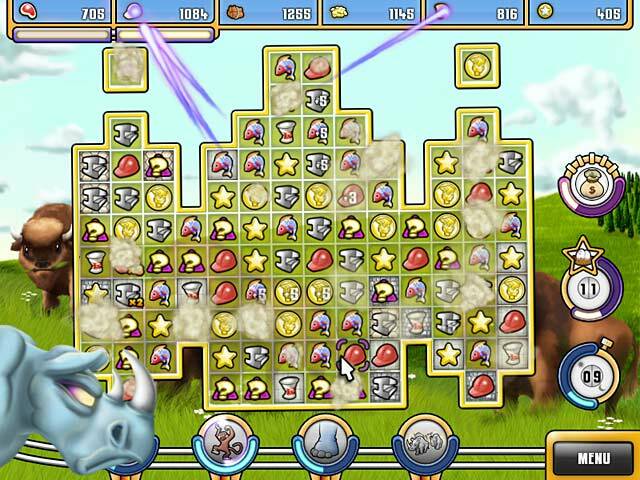 Made To Make You Smile!